Area 4 is known for the running man boss, and it was really cool to see an entry captured in VR. Entries got really creative this week, and we enjoyed seeing all the videos, gifs, screenshots, and cool abstract art! 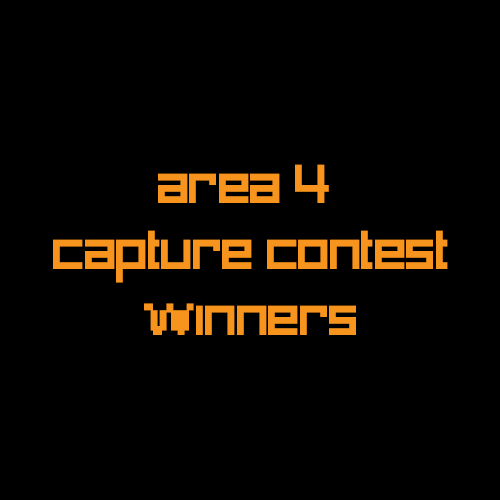 Area 4 Winners are @d916senna3, @tamazusa1939, and @OdaMarine. Congrats and thanks for entering! We look forward to all the future contest entries!